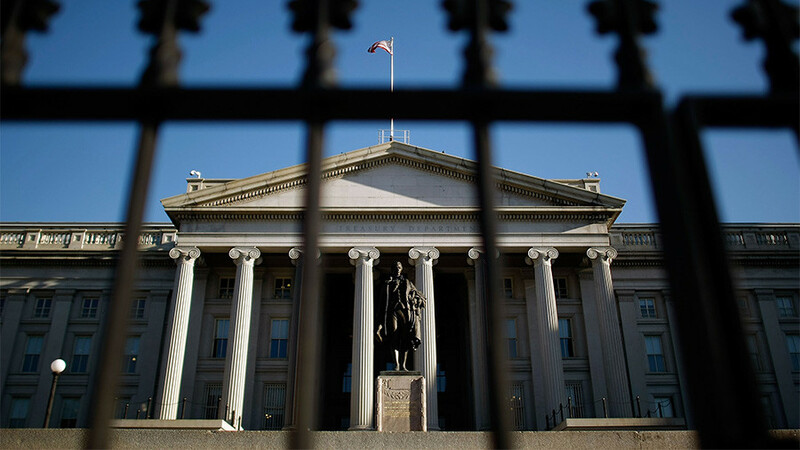 The US Treasury has issued new Russia-related sanctions, adding to the already existing list almost 40 high-profile businessmen and politicians, as well as companies. The list of the “specially designated nationals” now includes Chairperson of the Council of the Federation Committee on Foreign Affairs Konstantin Kosachev. Kosachev fired back, calling the US move baseless and hostile. “Another unsustained, unfriendly and meaningless step. The attempt to justify the absence of real strategy and to prove allegedly existing legality of the [US] actions towards Russia,” Kosachev told Interfax. Interior Minister Vladimir Kolokoltsev, head of the National Guard Service (Rosgvardiya) Viktor Zolotov, and ex-FSB head Nikolay Patrushev have also made it to the list. The US Treasury also targeted big guns such as billionaire and aluminum magnate Oleg Deripaska and Alexey Miller. Deripaska is the founder and owner of one of the largest Russian industrial groups, Basic Element. Until 2018, he served as the president of En+ Group. Deripaska’s main companies, such as Basic Element, En+ Group, Rusal, and Russian Machines are included on the list. Russian defense corporation Rosoboronexport is also among the targeted companies. While the US claims the new round of restrictions concerns alleged Russian meddling, the real reason behind the move is more selfish, a top Russian official believes. “Lobbying of the US military-industrial complex” is what actually drives these decisions, the deputy head of the Russian lower house of parliament’s defense committee, Yury Shvitkin, said. The newly-imposed restrictions will actually have no impact on Russia’s official activities in the international arena, ex-FSB head Nikolay Patrushev believes. 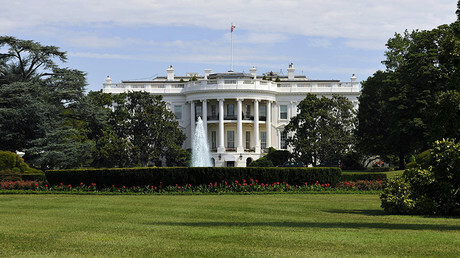 The allegations voiced by the US Treasury have been repeatedly refuted by Moscow. Crimea reunited with Russia following a referendum in 2014, in which the overwhelming majority voted for reunification. However, Kiev and its allies, including Washington, consider it to be “occupied.” Moscow insists the referendum was conducted in accordance with international law.